Barbed wire on its own is unsightly. Add Cape Town's wind, and (of) its citizens relaxed attitude towards littering, and we get untidy and downright ugly. 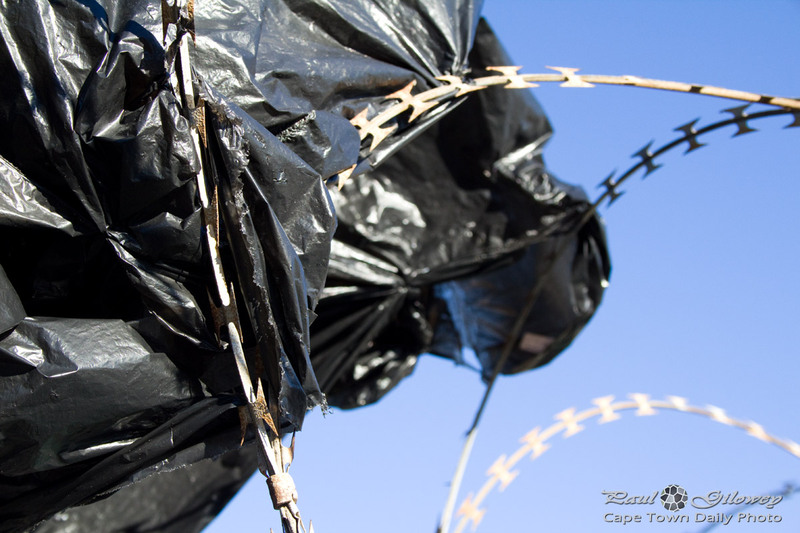 Don't you just hate the look of barbed wire fences covered in black and white plastic bags? 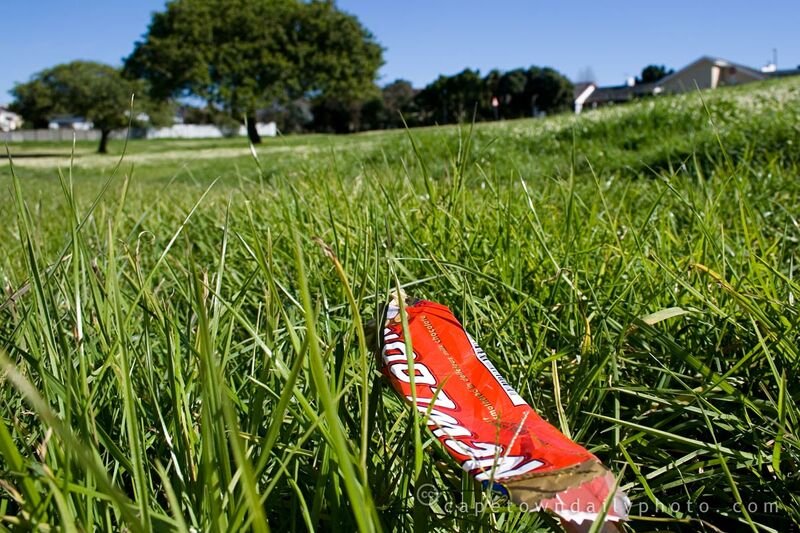 Perhaps government should introduce a new public holiday called Clean City Day, a day when everybody is compelled to spend at least two hours cleaning litter from public places. 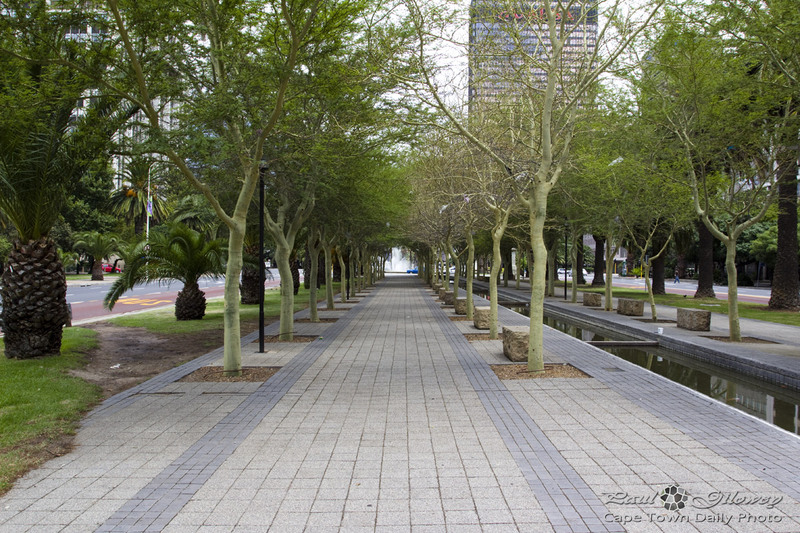 See this article about last year's Clean Up day in Johannesburg, organised by Pickitup. Imagine this on a national scale! Posted in General and tagged barbed wire, litter on Monday, 5 March, 2012 by Paul.